Finding housing and employment became a matter of freedom. Vagrancy laws in North Carolina allowed the sheriff to arrest Black people who were unemployed and looking for work. 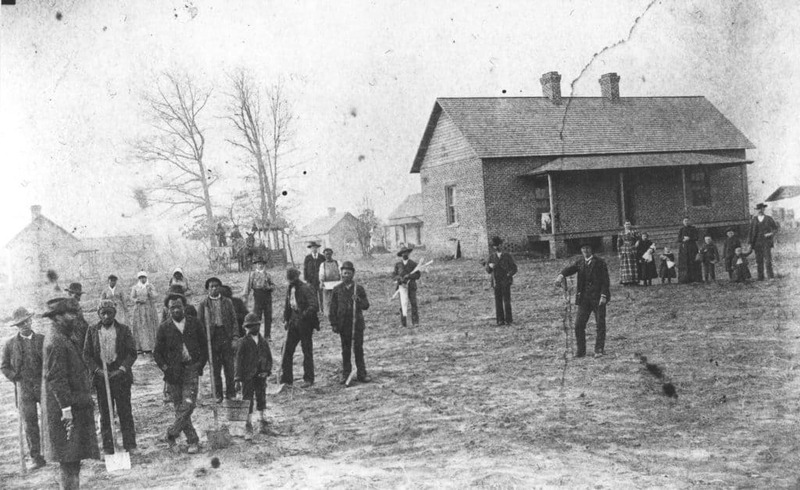 Some were forced into working at prison farms like this one in Durham, circa 1880. 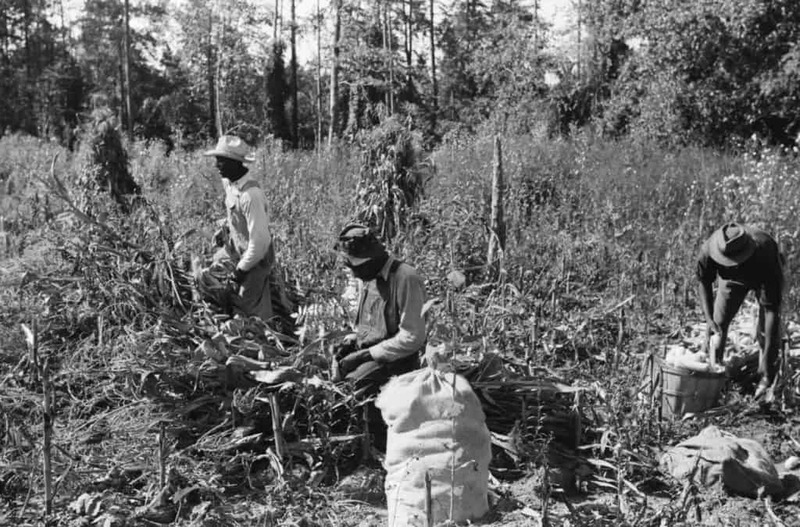 Both Black and white farmers became sharecroppers, renting small plots of land – shares – to grow crops. In return, they would give a portion of their crops to their landlord. Most sharecroppers barely made ends meet and stayed in constant debt to landowners. 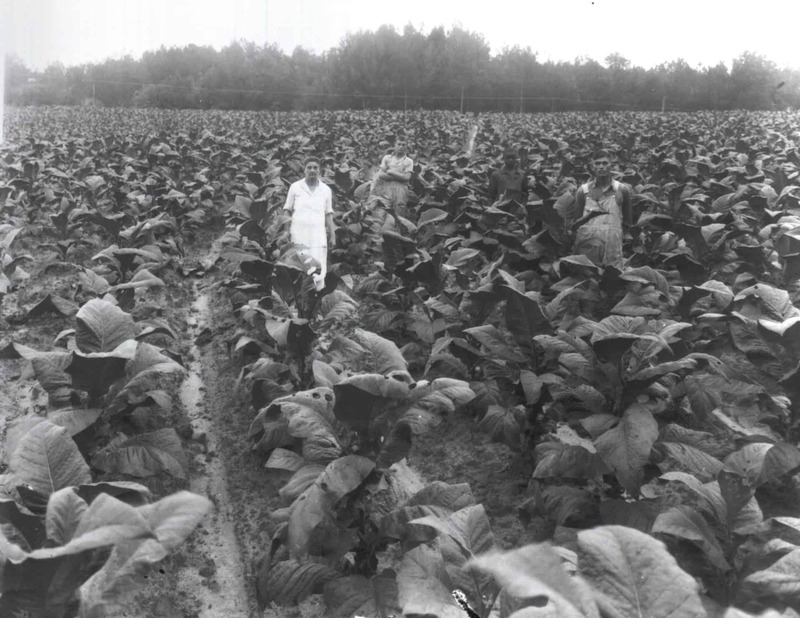 White and Black sharecroppers working tobacco fields.